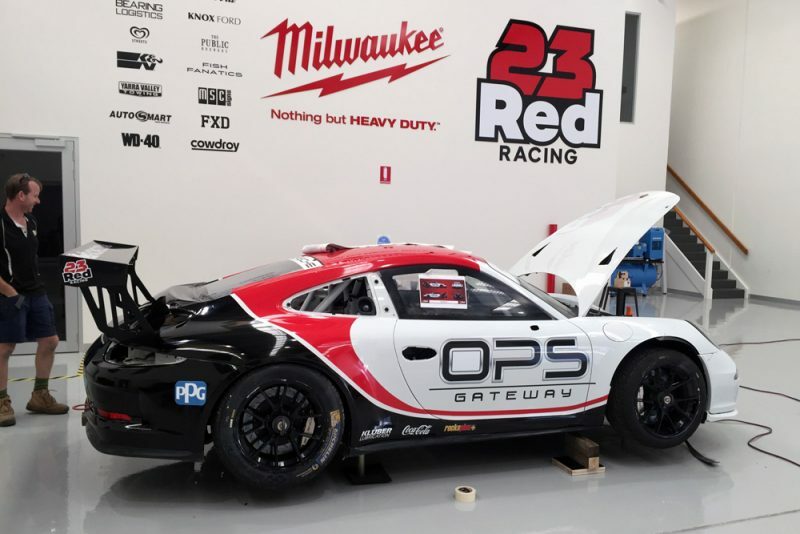 23Red Racing will field Luis Leeds in the Porsche Michelin GT3 Cup Challenge Australia series starting next weekend at The Bend Motorsport Park. Leeds had been working to put a program together, with support in recent weekend allowing the former Red Bull junior to confirm his place on the 25-car grid. “It’s a massive turnaround,” Leeds admitted to Speedcafe.com. “I was fighting to keep my career alive to be honest. For 23Red to do this, I’m stoked to be honest. “I really didn’t think I was going to race. I had belief in myself, you never say never, but it I knew it was quite unlikely to get out there. Leeds will pilot the car driven last year by Cameron McConville in Carrera Cup, with team boss Phil Munday expanding the 23Red Racing operation to accommodate the GT3 Cup Challenge program. 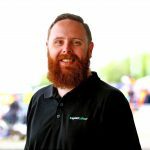 “We’ve got the guys employed to tackle it, just the weekend guys to do that cars I’ve got each weekend,” Munday told Speedcafe.com. “And if there’s anything other than that they’ll come and do it at our workshop so it doesn’t impact on my guys as well. 23Red Racing originally launched with plans to run John Steffensen in Carrera Cup alongside Will Davison in Supercars, though that program was scaled back. An unofficial and loosely defined development program has been put in place for Leeds, with an ultimate goal of moving into Supercars down the track. For now, the Year 11 student is focused on coming to grips with the Porsche. “There’s a lot of different options I can take, but at the moment I’m focused on my role with 23Red Racing,” Leeds said. The Porsche GT3 Cup Challenge season begins at The Bend Motorsport Park next weekend as part of the Shannons Nationals.